The average bachelor's degree now takes 5 – 6 years to complete as many students will change majors or have to hold a job as a means of paying for college. In 2010 it took an average of 4 – 5 years for the same degree. Seemingly, in many cases the prior 4 yr. undergraduate degree is quickly becoming an item of the past. More than ever, students and their families concerned about how to pay for college and are looking for ways to reduce their college education costs. After all, graduating with a huge amount of student loan debt is intimidating, especially when many don't yet have that dream job they worked so hard to get an education for. 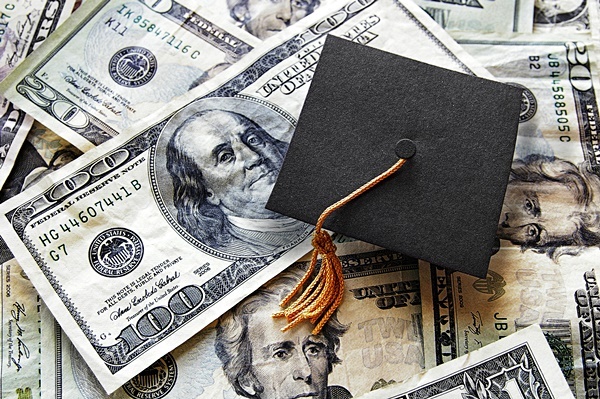 Here are some tips to help make paying for college less stressful. 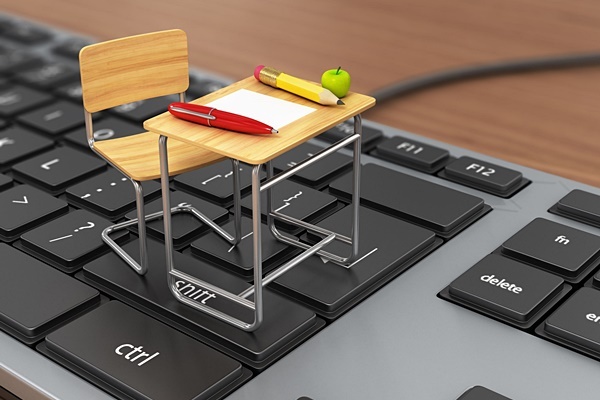 When considering how to pay for college, there are many types of College Savings plans to choose from, with the most popular one being the 529 Plan. 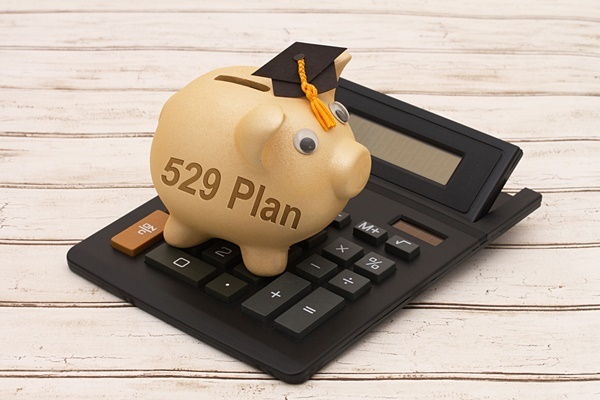 In the past you were restricted to the 529 Plan of your State of Residence, fortunately you can now shop the country for the best 529 plan in terms or plan costs, flexibility and overall returns. Keep in mind that due to the Federal Reserve's near zero interest rate (NIRP) policy, returns are different in that bonds and other low risk investments pay extremely low rates today. 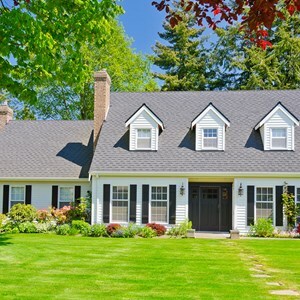 This is causing many to seek riskier assets to get a reasonable return. You can't get any better than paying for college with free money. The FAFSA, while being a Federal Form, is also utilized by your State as well as the college you will be attending to determine ALL Grants that you are eligible to receive to reduce your overall college education costs. 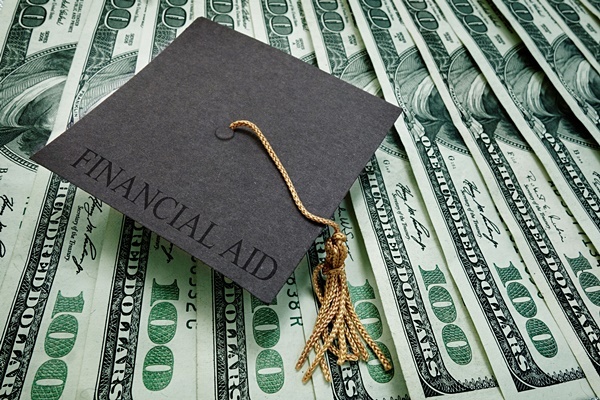 Many Students and their families do not fully understand the FAFSA and report items that are exempt from being reported and in the process reduce their student's amount of Financial Aid eligibility, both on the Federal and the State/College level. 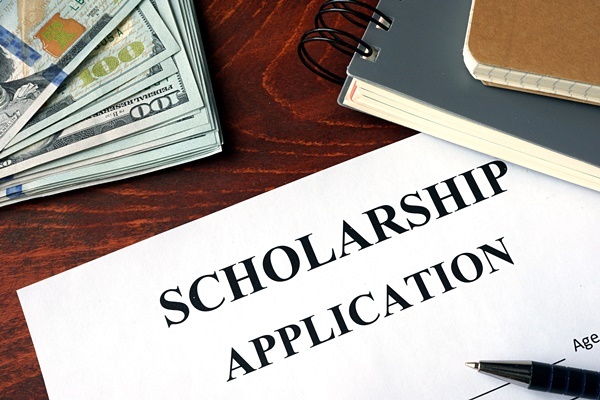 Consult a qualified tax professional before you fill this form out as they can give you a wealth of information on the proper way to maximize your access to "FREE" money for college. Thankfully, the plight of those stressing over how to pay for college, and the books, has been heard. College books can easily cost in excess of $1,000 per year. 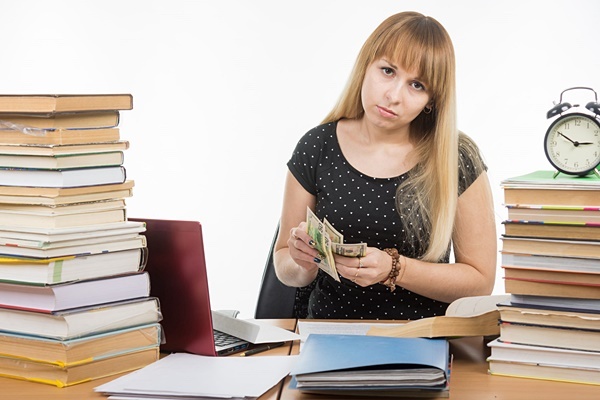 Textbooks are outrageously priced with some costing in excess of $150.00 just for one class, let alone if you also have to pay for a lab guide or other suggested books from a particular professor. This is where textbook rentals come in. Textbook rental is exploding and companies like PackBack offer a $5 textbook. You may also want to look into textbook rental customized to your time frame and needs at Chegg. 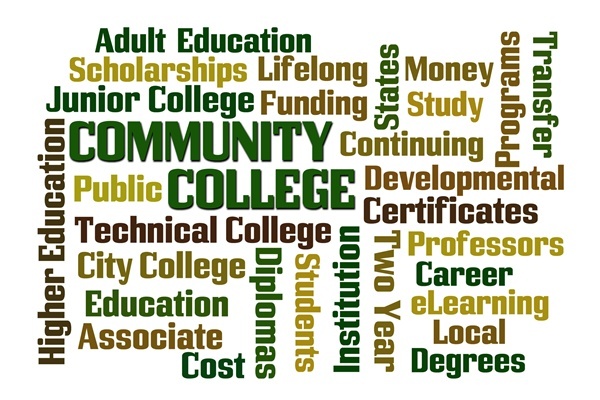 Go to a local Community College for your first 2 years and get your undergraduate courses out of the way at a substantially lower cost, not just in credit costs, room and board as well. Today, in many cases, Community Colleges in a State have reciprocity with their State college. What this means is very simple, whatever classes I take at my Community College will be applied credit for credit at the State College. Don't stop here; look at what basic classes may be applied twice. Twice? Yes, Twice. 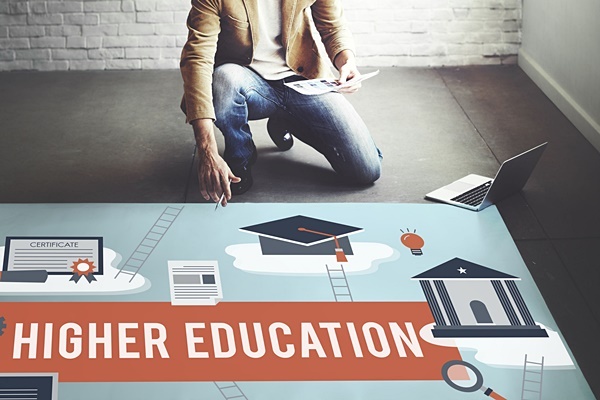 Oftentimes you can get a dual undergraduate degree by utilizing your electives as core classes and your basic classes can be applied for BOTH degrees, quite possibly in 2 different disciplines. Tim's experience as an investor, broker and educator has offered him a unique opportunity to share his perspectives as one of our contributors.